What type of tummy tuck are you having performed? Where is your tummy tuck being performed? By what type of doctor is your tummy tuck being performed? Board-certified Indianapolis plastic surgeon Dr. Joseph Fata believes all of our patients are deserving of honest information about each procedure we provide. 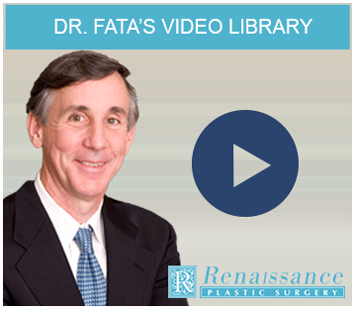 In this short video, Dr. Fata discusses when you may want to consider a facelift based on factors unique to your aging process. The scope of your procedure. Which areas are being treated and how many will be treated at the same time? The type of liposuction being used. Will tumescent or ultrasonic liposuction be better for your needs? Specialist and facility fees. Where is your liposuction being performed and how many medical professionals will be involved? Breast augmentation is the most popular plastic surgery procedure performed in the United States today – and it has been for decades. 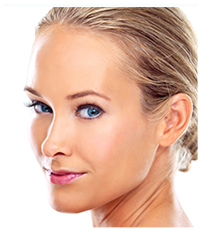 The reason for the popularity of breast augmentation is really quite simple: the procedure is transformative. With just two breast implants, Indianapolis plastic surgeon Dr. Joseph Fata can produce ideal contours throughout your entire upper body, bringing it into line with your natural curves and dimensions, and creating a look that supports confidence, self-assurance, and overall satisfaction with your appearance.